Want to revisit a bunch of the usual cretin-packed news dispatches from Florida for the Year of Oh Lord 2012? This entry was posted in Florida and tagged America's wang, florida, floriduh, news on December 6, 2012 by scott. The monkey will be tested for diseases, and monkey specialists will try to determine from whence it came. The question of where the TBM will go from here is currently unanswered. If you would like to volunteer to adopt the monkey, please don’t, because thinking for a second it would be cool to have a monkey and actually being up to the task of wrangling, feeding, toilet training and otherwise caring for a wild monkey are two very, very different things. This entry was posted in Florida and tagged monkey, saint petersburg, tampa on October 25, 2012 by scott. 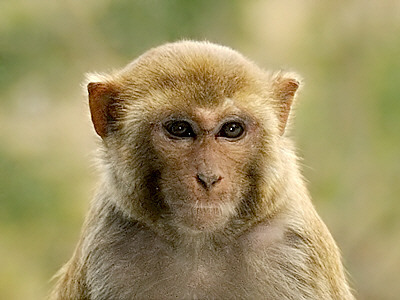 Do you know about the Tampa Bay Monkey? There’s a Tampa Bay Monkey. The TBM has been a local celebrity here in St. Pete for a few years now, making public appearances in folks’ yards and such, earning its own Twitter feed, Facebook page, etc.–you know, the usual celebrity monkey stuff. 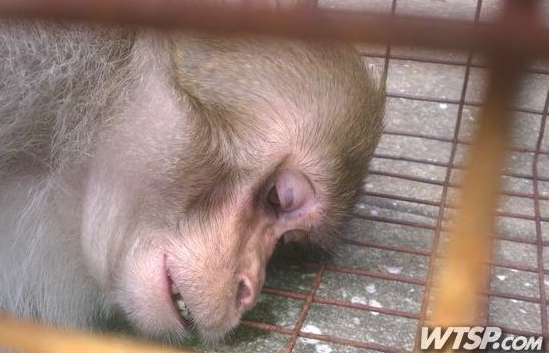 Apparently, the Tampa Bay Monkey finally went ape on a local resident. And some people seem inordinately surprised that a wild animal would do something so, well, wild. Because some people are, well, really dumb, I guess. Should really dumb people inhabit an area that’s home to not only a free-range monkey, but also alligators, venomous snakes and spiders, and possibly a skunk ape? I don’t know–how many really dumb people do you want there to be? This entry was posted in Florida and tagged idiots, monkey, saint petersburg on October 10, 2012 by scott. A Collier County moron lost his hand back in June when he attempted to HAND-FEED A FISH TO AN ALLIGATOR. Poetic justice, right? 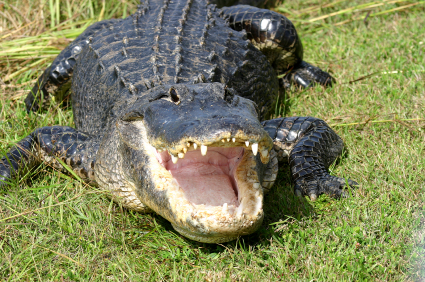 It gets better: on Friday, 63-year-old Wallace Weatherholt was charged with the crime of feeding an alligator, a second-degree misdemeanor. 2. 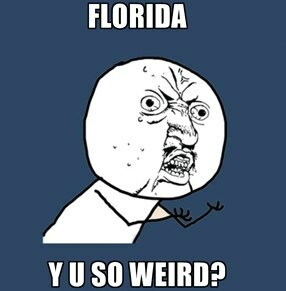 How exactly did a guy who thought it would be a good idea to hand-feed an alligator manage to stay alive for 63 years? This entry was posted in Florida and tagged gator, idiots on July 30, 2012 by scott. Here’s the Orlando Sentinel story, via Gizmodo. This entry was posted in Florida and tagged crime on May 15, 2012 by scott.